Apple has always tried to bring something new and unique to the mobile phone lovers. 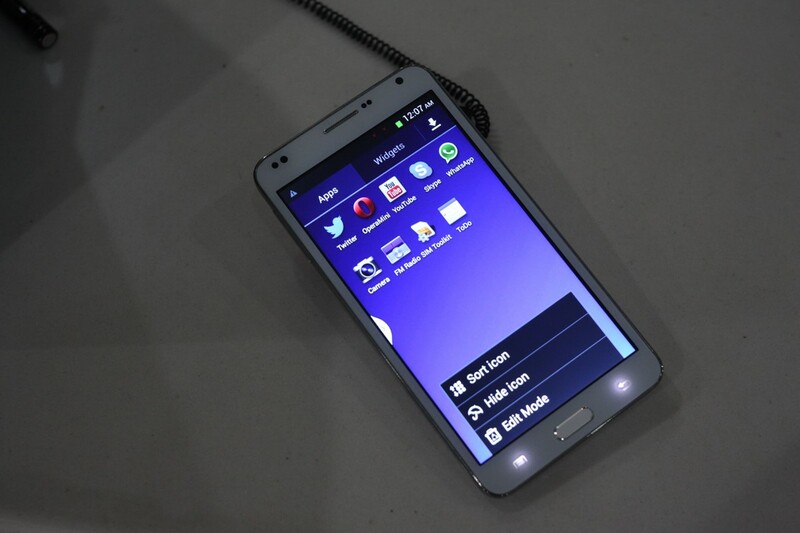 Recently, they have introduced the most expensive mobile phone of the world! It is nothing but an iPhone 5. Are you surprised to hear that? How can an iPhone 5 be the most expensive mobile phone of the world? Of course, a simple iPhone 5 can never be the most expensive mobile phone of the world. But the fact is, this iPhone 5 is not simple, it is special. You may wonder, what is the specialty of it? Well, this iPhone is made of gold and diamond! The designers said that, 9 weeks were needed to design this highly expensive iPhone 5. 24-carat gold was required for designing the outside cover of this phone. Along with this, 26-carat black diamond was used for making the home button of this iPhone 5. There are also some more parts in it where these valuable jewels are used in this phone. The logo of Apple is a part and parcel of any Apple product. It is used in this special iPhone 5 as well. But the difference is this logo is made by the use of white diamond! White diamond is also used in the slide of this. 600 valuable stones were required to build this phone. 53 of the 600 stones were only used for designing the logo of apple. It is obvious that normal persons like you and me are not lucky enough for purchasing this iPhone 5. This iPhone 5 is not developed by Apple for marketing it. 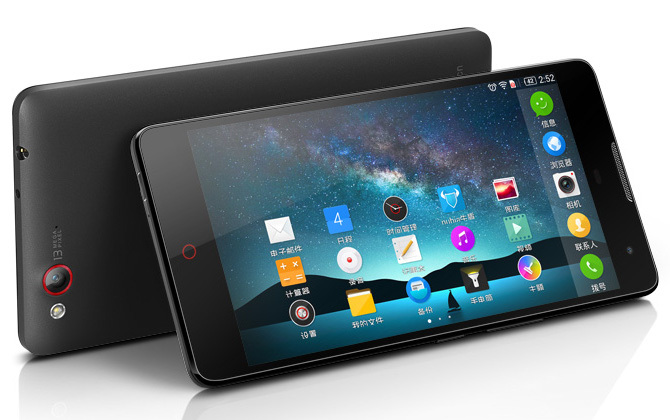 It was designed after getting order from a well known Chinese businessman. He is a rich indeed! The black diamond which is used in this iPhone 5 was provided by that Chinese businessman. The other features of this special iPhone 5 are similar to the other iPhone 5s. But because of its body is made of valuable jewels, you can’t imagine the price of it. 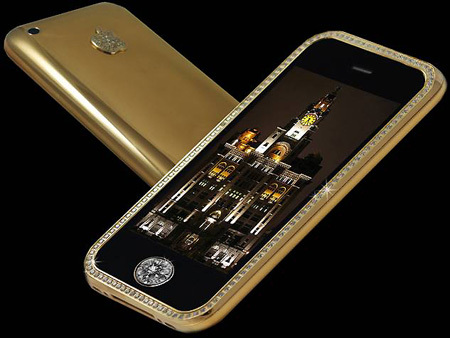 The total cost for building and designing this iPhone 5 is around $15.3 million.